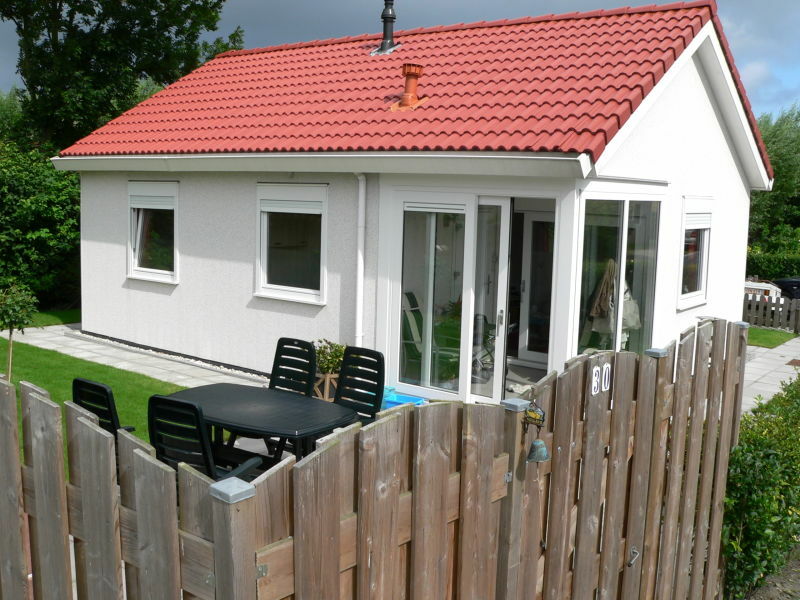 The North Sea beach can be reached in 4km. 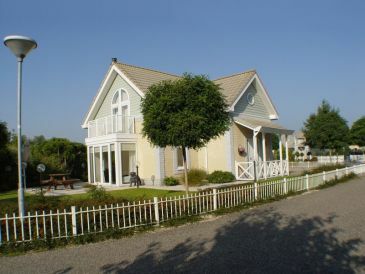 Very close to the beach, peaceful and safe (also for kids). 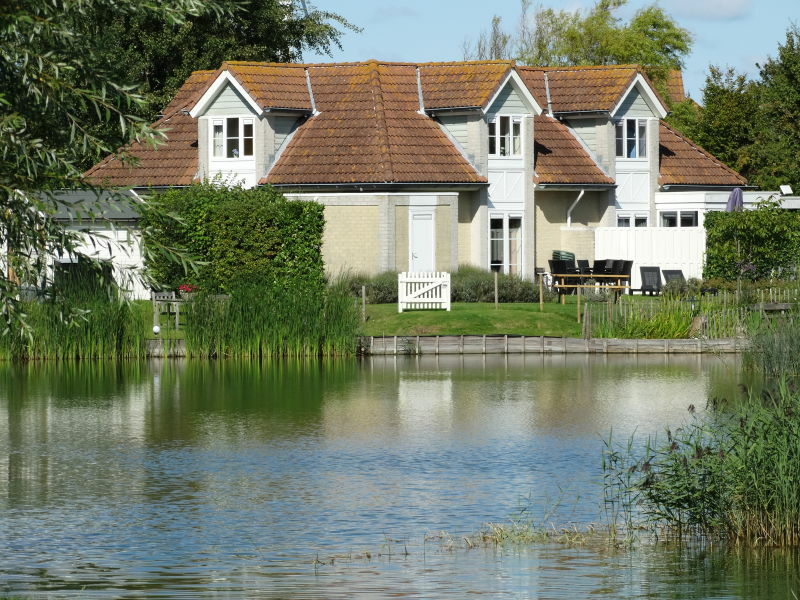 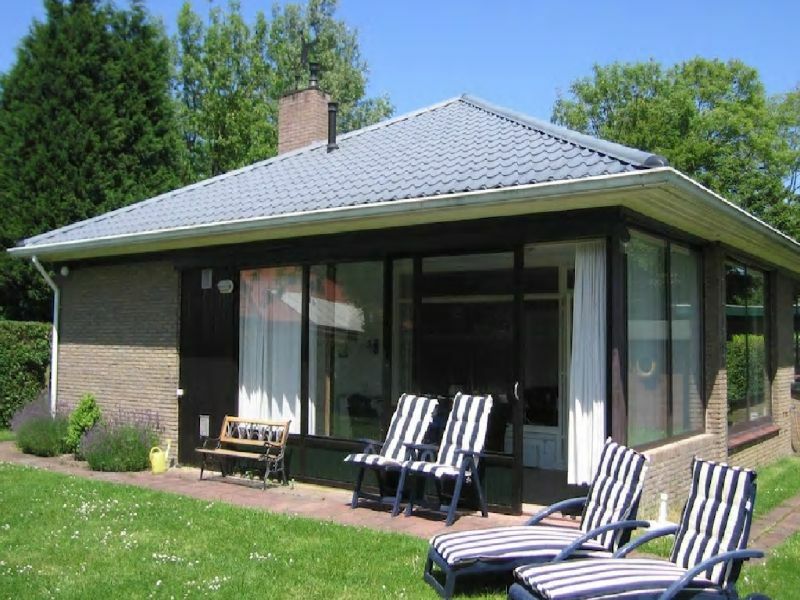 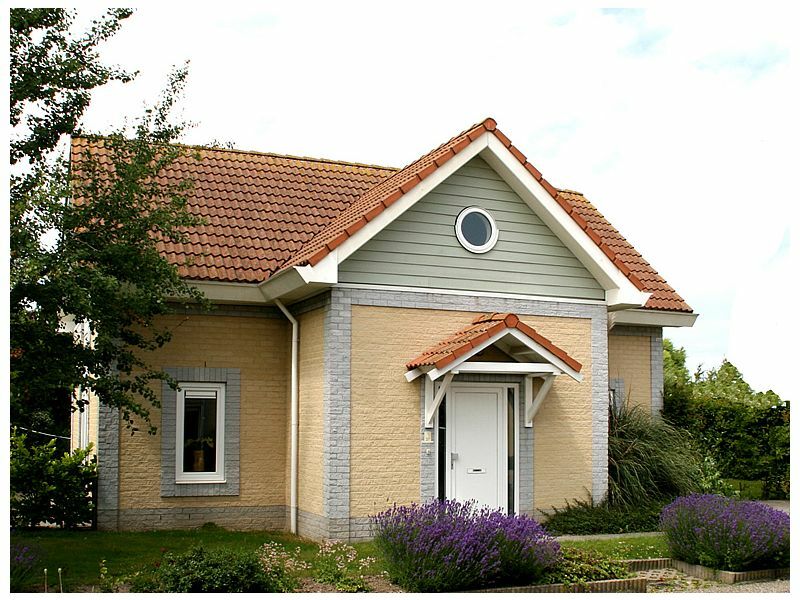 The vacationhomes are on a very nice place of Noord-Beveland. 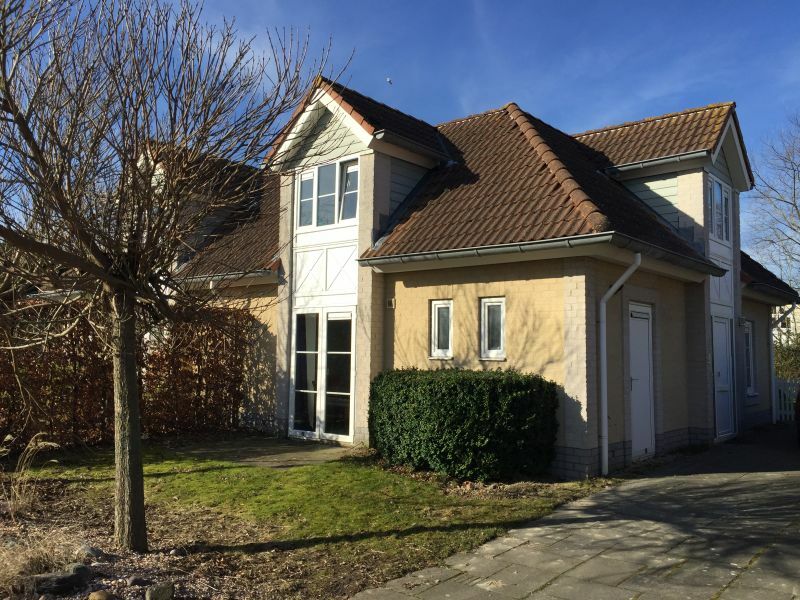 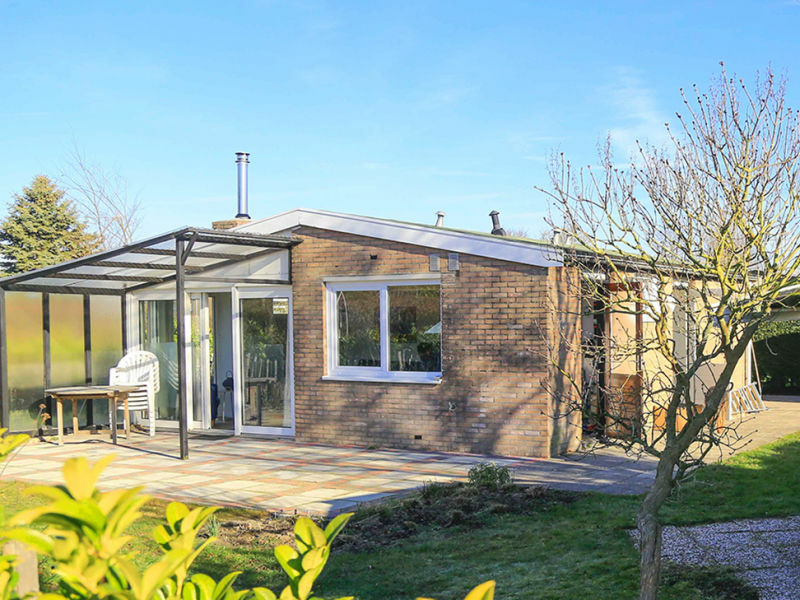 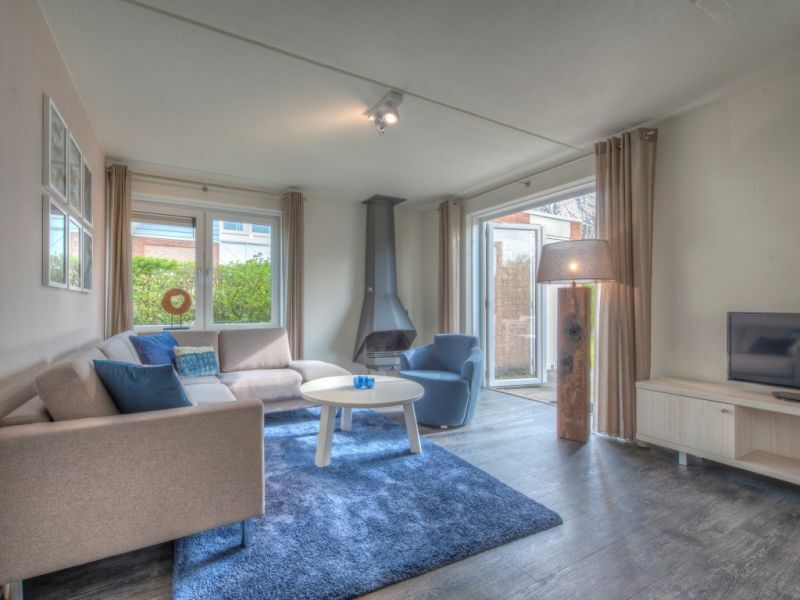 Just 150m from the sea and a few meters from the National Park the Oosterschelde. 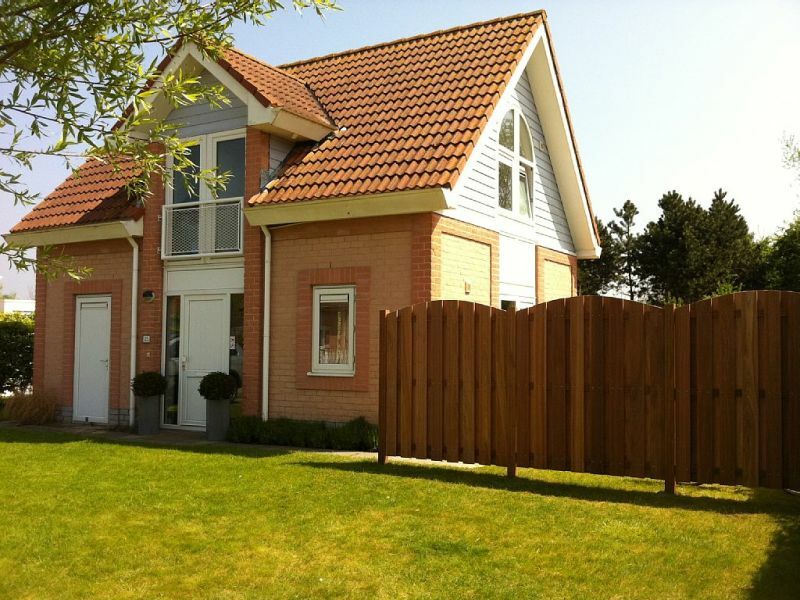 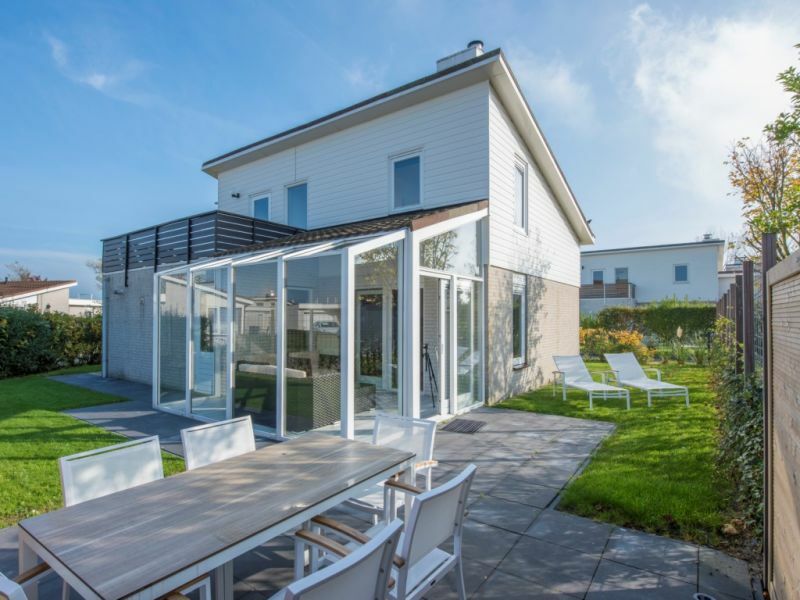 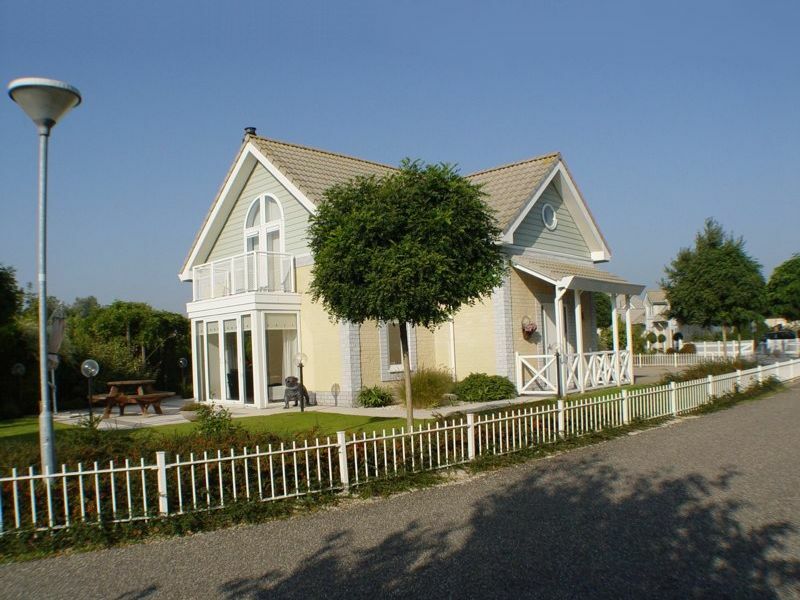 The Luxurious holiday house in Zeeland, in the Noordzee Residence de Banjaard in Kamperland! 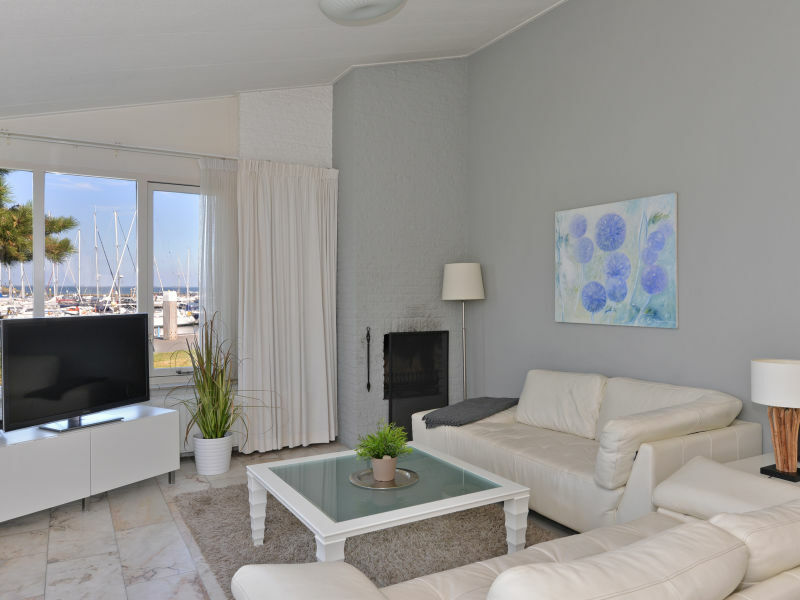 Light decor and luxury only 100 meters to the beach! 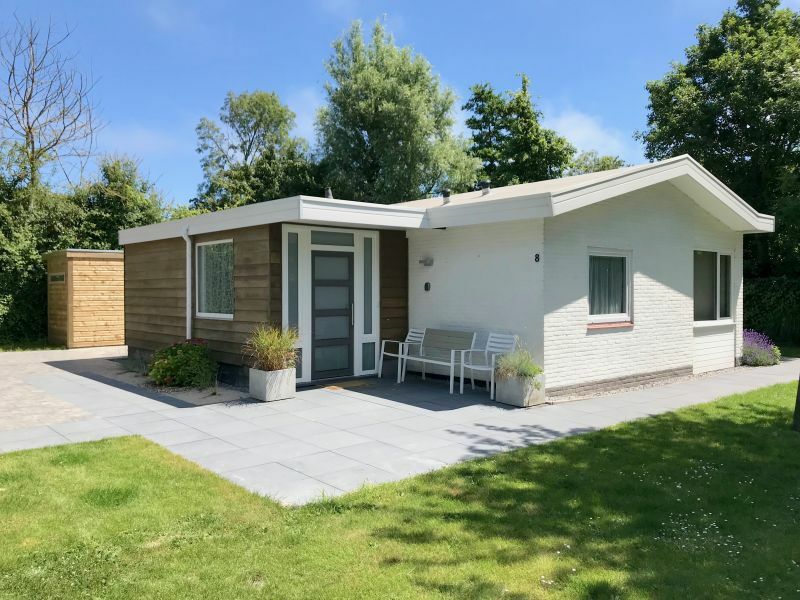 Sie haben noch nicht your Holiday houses and holiday apartments für Ihren Urlaub for holidays at the beach in Noord-Beveland gefunden? 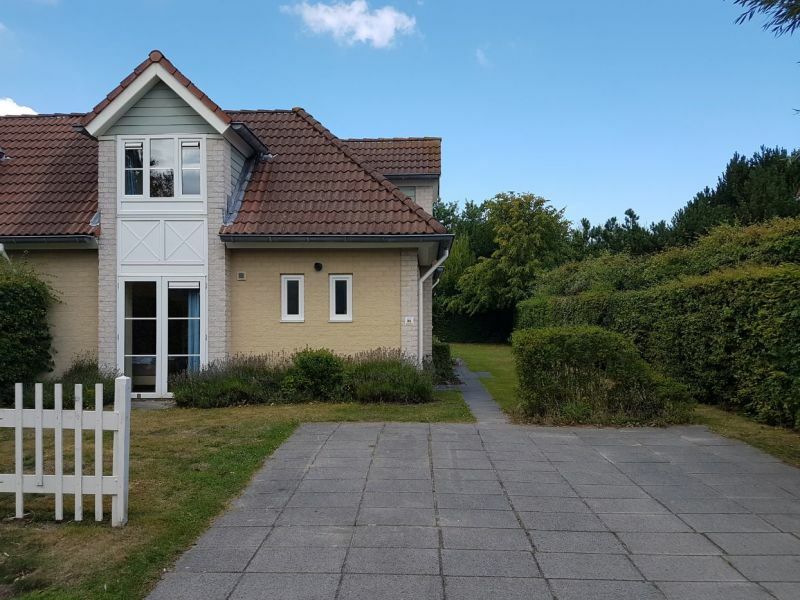 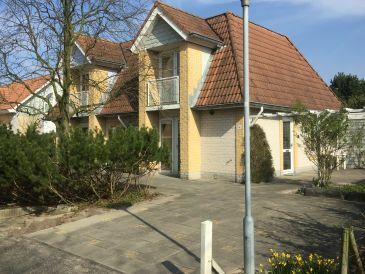 Dann schauen Sie sich einfach alle 15 Ferienwohnungen und Ferienhäuser in Noord-Beveland an!